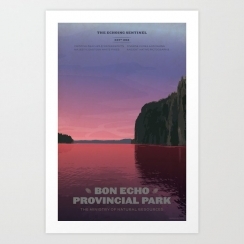 Whether you're looking for budget-friendly or investment options, you can transform and elevate the design quotient of any room by adding the right Canadian art on your walls. 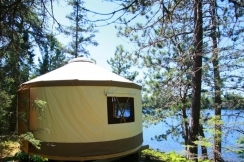 Yurt living offers a unique possibility for sustainable living in Canada. With over 11K monthly views on her Pinterest account, Jaclyn Harper from Jaclyn Harper Designs demonstrates talent and a sharp eye for design! Here's our exclusive interview on Houseporn.ca! 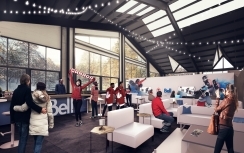 See how the design of the 2018 Canada Olympic House embodies our Canadian spirit. 'Tis the holiday season and the time of year when entertaining heats up just as the temperature cools down. 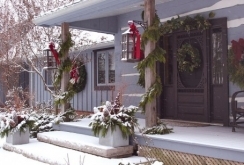 Try these 5 tips to make your home reflect the cheer and merry mood to welcome family and friends. 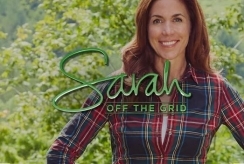 Take a look at what Sarah Richardson had to say about her new HGTV series, 'Sarah Off The Grid'. 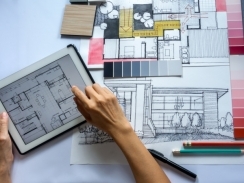 HGTV's Jane Lockhart shares her views on what life is like as an interior designer, including how she has immersed herself in the field. Looking for ways to update the decor of your washroom? Check out these nifty ideas. 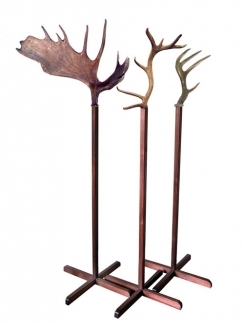 Check out these neat ways to decorate your room for comfort and style. Ever wonder what the difference is between an interior designer and an interior decorator? What’s The Difference Between An Interior Designer And An Interior Decorator? 0 What’s The Difference Between An Interior Designer And An Interior Decorator? Looking for a way to refresh your home decor this summer? 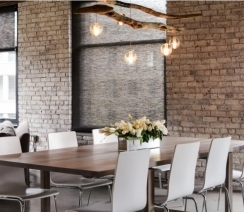 Take a look at these simple and elegant design solutions. It's instinctual for us to change our environments with the seasons. Here's 5 ways to spring-style your home using décor accents to reflect the bloom of fresh beginnings. When it comes to paint colour, research by CIL Paint identified Canadians have their preferences according to which region they live in. Todd Falkowsky's designs embrace the national symbols that showcase how we identify ourselves at home and how we are viewed internationally. In a combination of both myth and reality, Falkowsky's designs materialize "The Canadian Concept," while introducing "lumberjack chic" to both our vocabulary and our home. A dedicated space for crafting is what every creative soul dreams of having in their own home. See how Canada's own Sarah Richardson used some mind-bending craftiness to create an outstanding creative room.